"My body is political and so is my work." 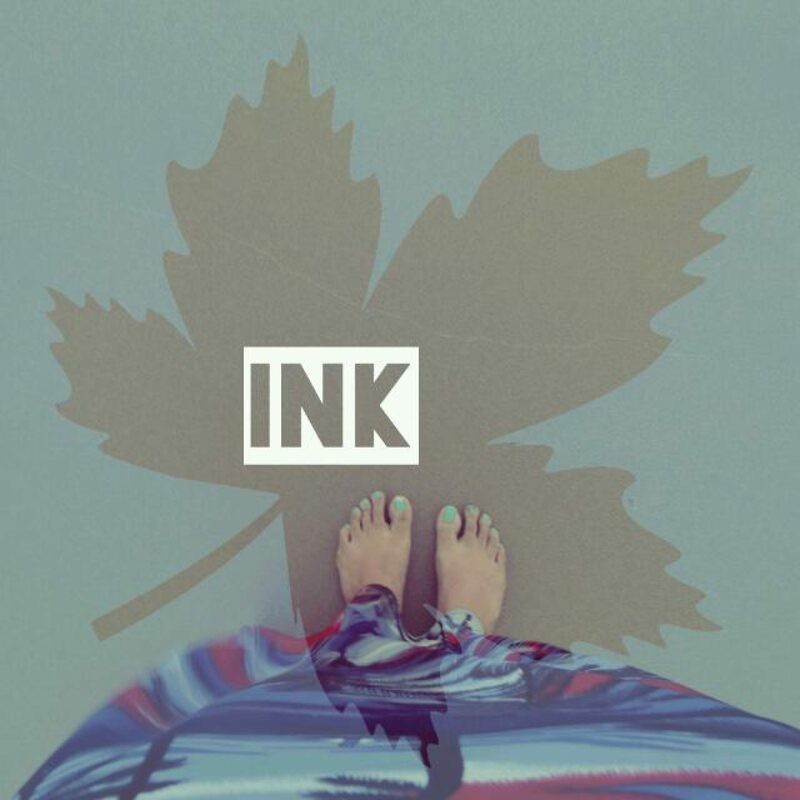 Welcome to Ink. I am Dilpreet Taggar. This space shelters my experiences of being a part of this world. My brown female body gives me more srength each time it is attacked. And so, I write, speak and film.